Join us on April 20th for the chance to have breakfast with the Easter Bunny! 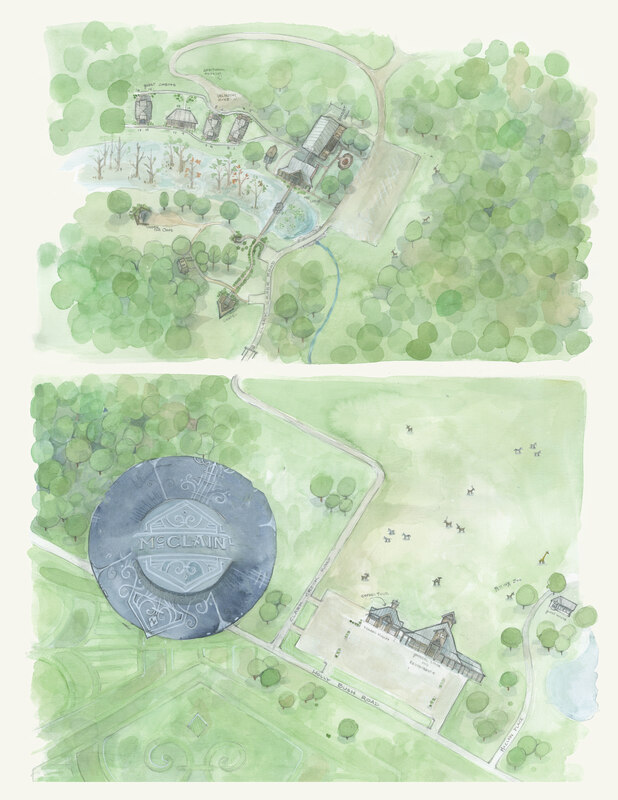 Tickets are required to attend, and are sold by the the table. 4 tops and 8 top tables available. Each table will be able to interact with the Easter Bunny and have the opportunity to take pictures with him. 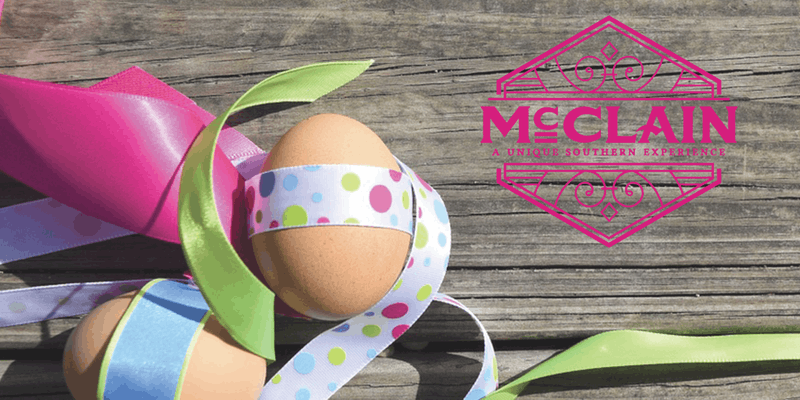 McClain will be hosting two Easter egg hunts on April 20th, 2019. Both are free to the public. Toddler Age Division: 4 years and younger, will be held at 11:00am. Parents may help their children hunt for our eggs that contain an assortment of prizes, coupons, and candy. One lucky child will find our Grand Prize Egg! Children’s Division: 5 years to 12 years old, will be held at 12:00 pm. Children only will be able to participate but Parents will be able to observe their children hunt for our assortment of prize eggs and our Grand Prize Egg! We will only be offering our Buffet for this day.